Graphite and watercolor on Artefex Tempanel, 5x7 inches. Graphite and gouache on Aquabord, 4x4 inches. Alizarin Crimson watercolor on watercolor paper. 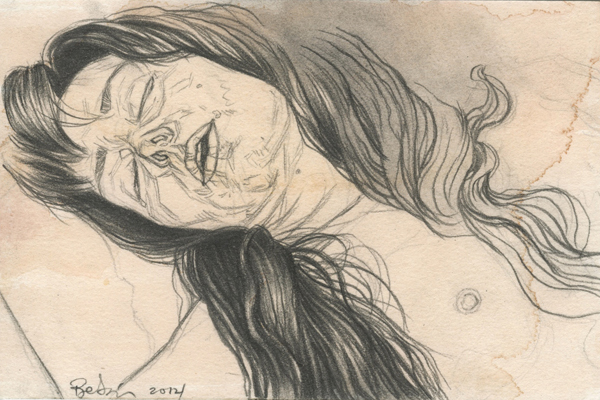 2014, 6x4 inches, graphite on stained watercolor paper. 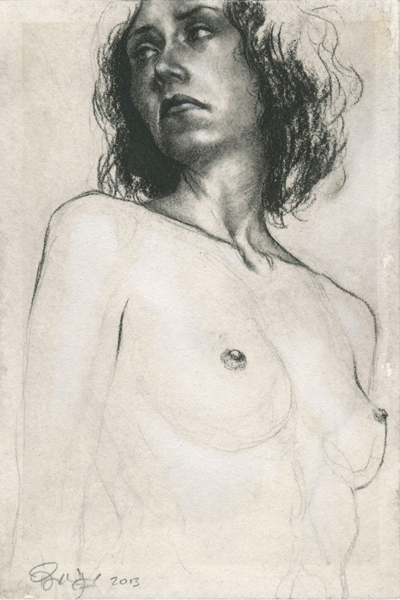 charcoal and pastel on stained watercolor paper, 4x6 inches. 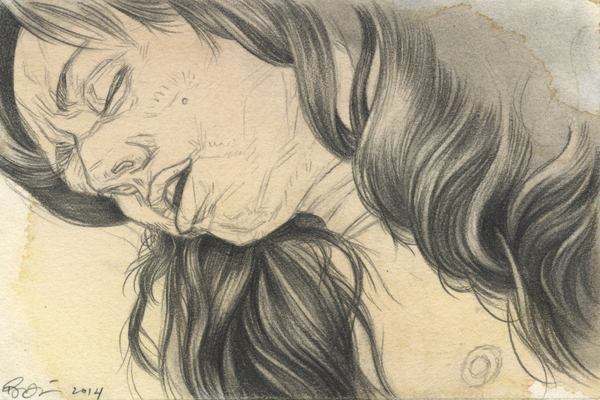 graphite and gouache on stained watercolor paper, 4x6 inches.